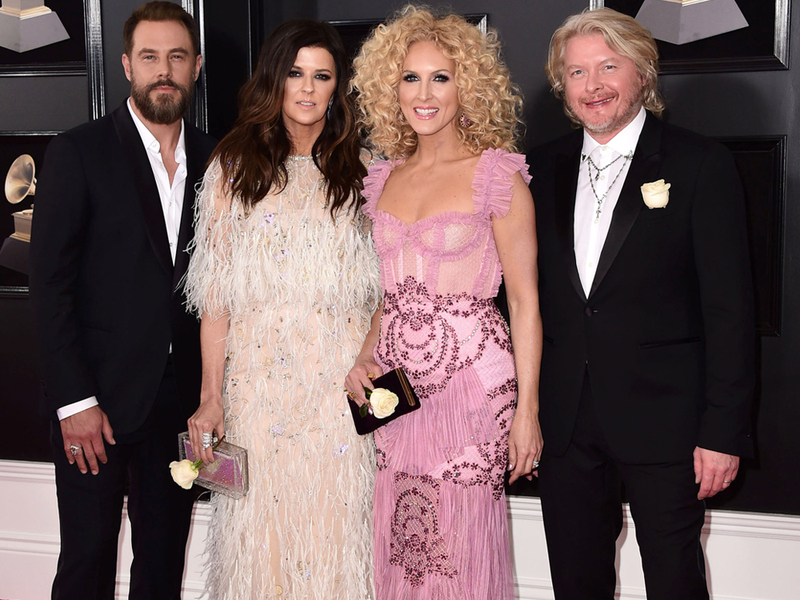 During a promo that aired during the Super Bowl on Feb. 3, the Recording Academy revealed three new performers for the 61st Grammy Awards on Feb. 10: Little Big Town, Maren Morris and Ricky Martin. The new additions join previously announced performers Kacey Musgraves, Dan + Shay, Camila Cabello, Cardi B, Post Malone, Shawn Mendes and Janelle Monáe. Check out the list of nominees in the world of country, bluegrass, Americana and roots, as well as the all-genre categories that feature country artists.